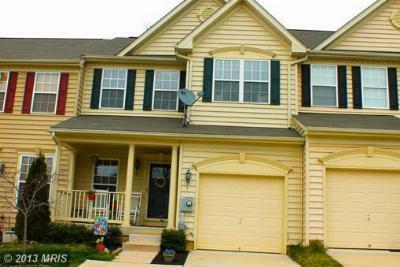 These are the Top 5 Newest Perryville MD Homes for Sale as of April 24, 2013. 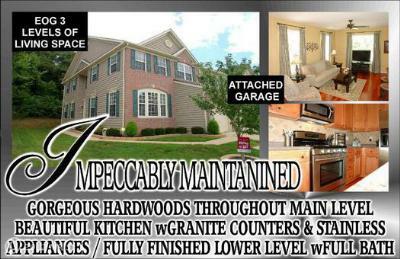 If you see any property that may be of interest, please call me direct at 443-553-6726! 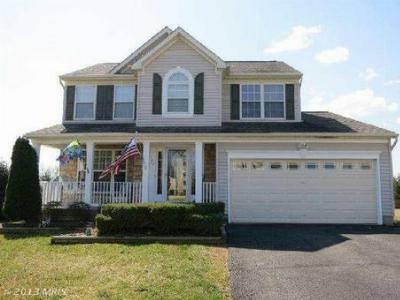 There are only 64 homes for sale in Perryville at this time so If you are considering selling your Perryville MD Home and would like a Free Market Analysis simply follow the link and fill out the form or call me directly at 443-553-6726. 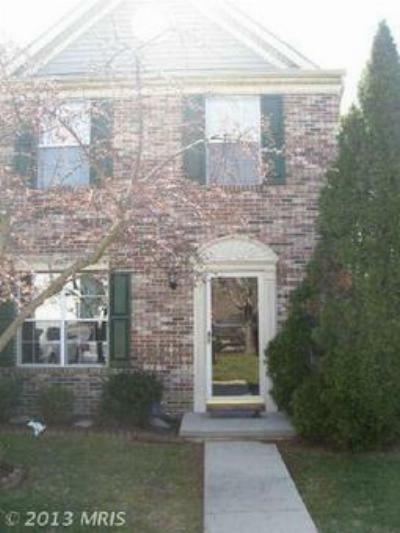 Condo/TownhouseOPEN 4/21 1-3! THE BEAUTY YOU HAVE BEEN WAITING FOR! 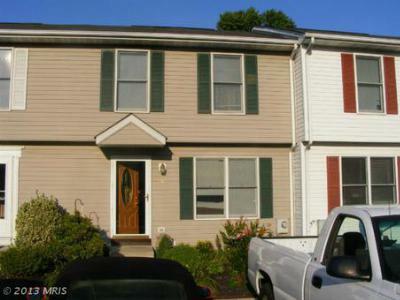 GARAGE TOWN HOME W/ OPEN...Courtesy of Long & Foster Real Estate, Inc.